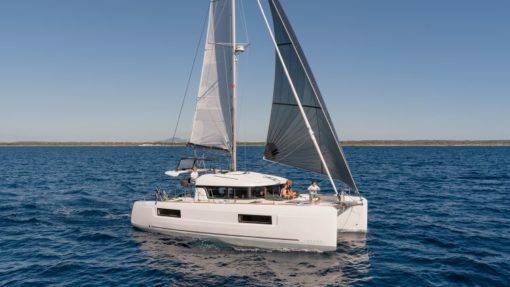 The catamaran brand Fountaine-pajot is described by many sailing ship enthusiasts as the “all-terrain of the seas”. 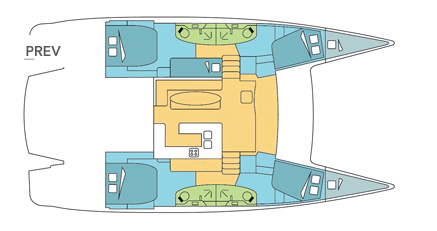 The SALINA 48 Evolution is no exception as it is designed to navigate efficiently on all types of seas. 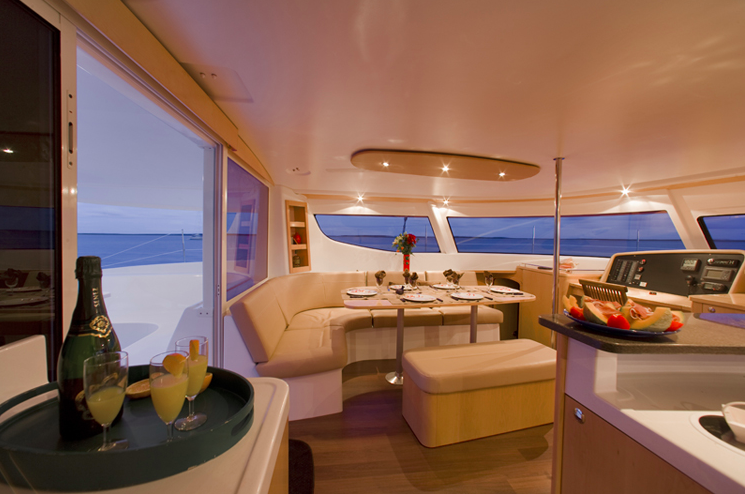 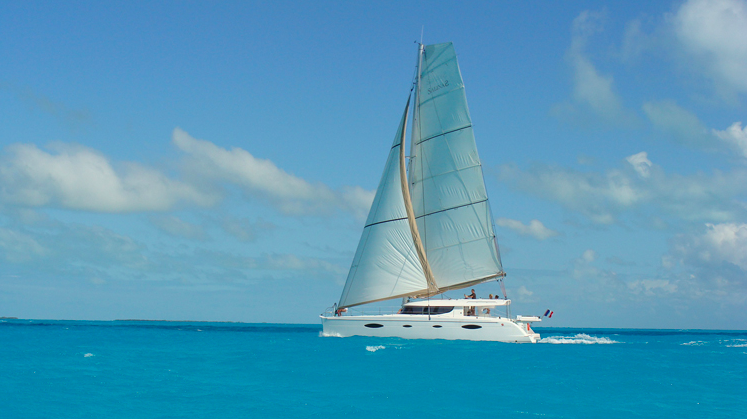 With its large sail area, the catamaran offers its crew a remarkable performance at sea. 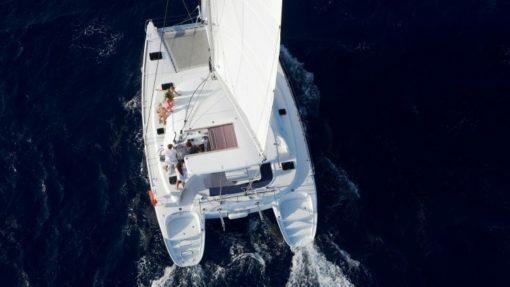 This sailing boat is perfect for people looking for a boat that is stable and easy to maneuver. 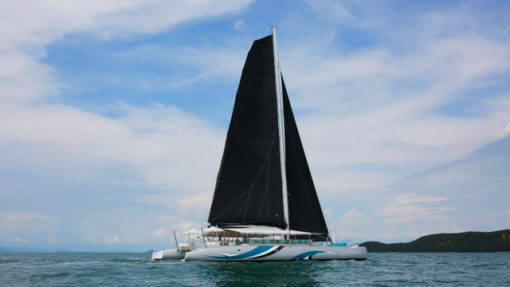 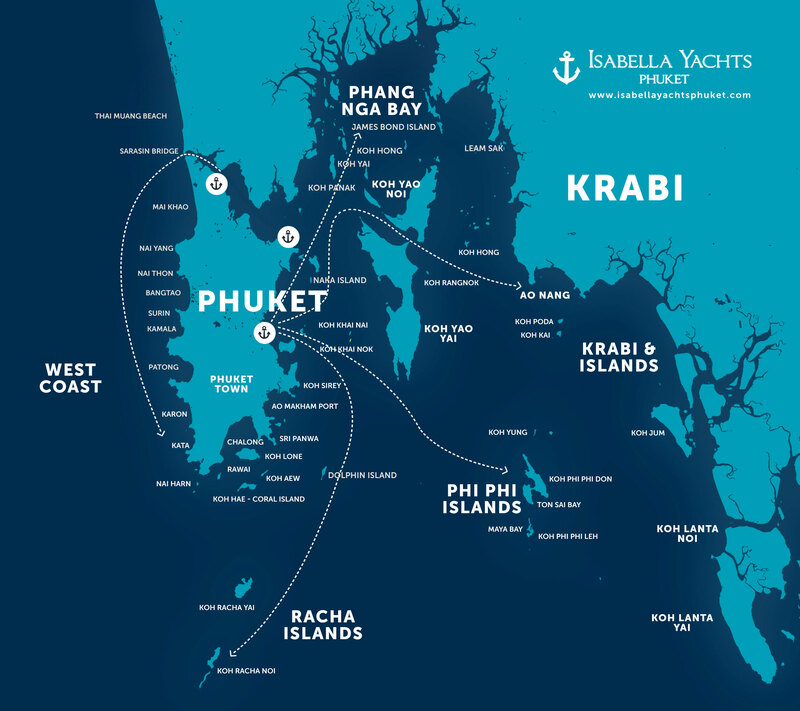 She is then the perfect combination for a charter in Phuket, where the sea is calm in the stunning Phang Nga bay and can be a bit more agitated on the way to Ko PhiPhi or even further the stunning Ko Rok.